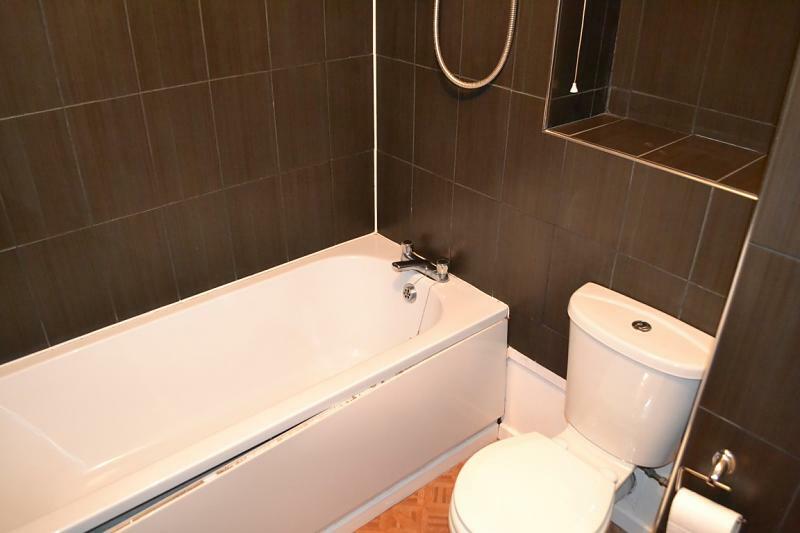 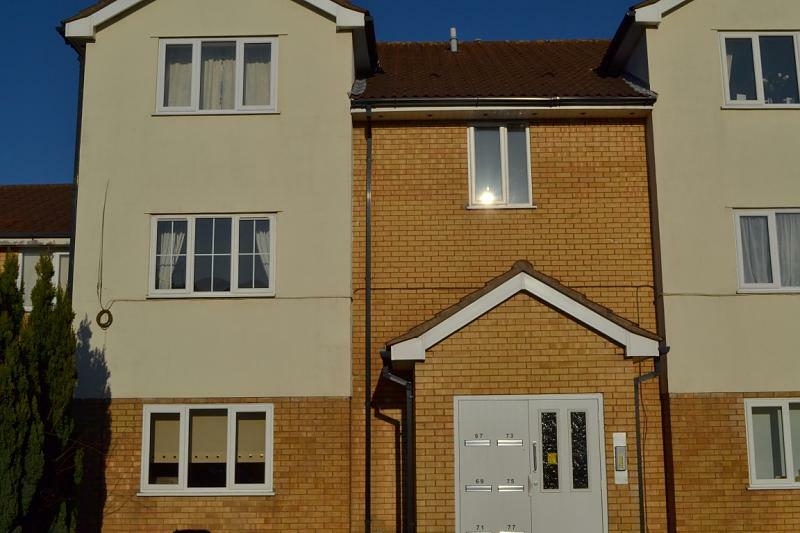 EXTREMELY WELL LOOKED AFTER 2 bedroom (first floor)apartment in this popular residential area. 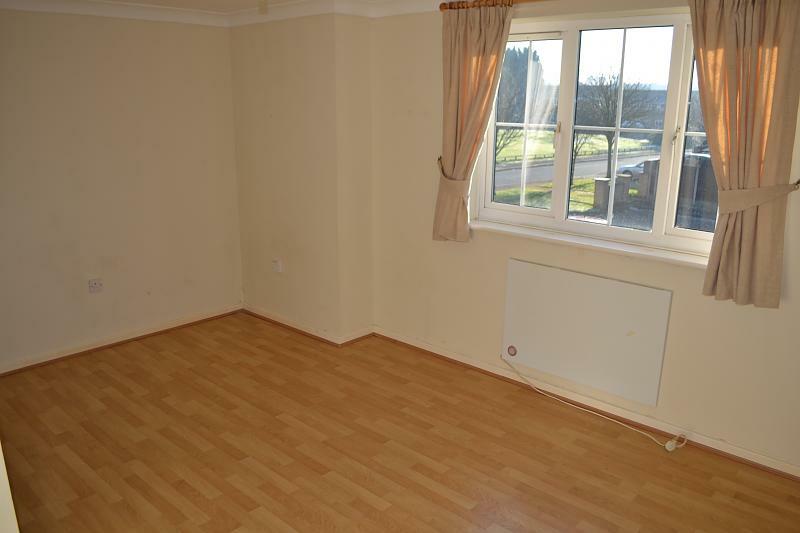 The property further benefits from having double glazing, electric heating and one allocated parking. 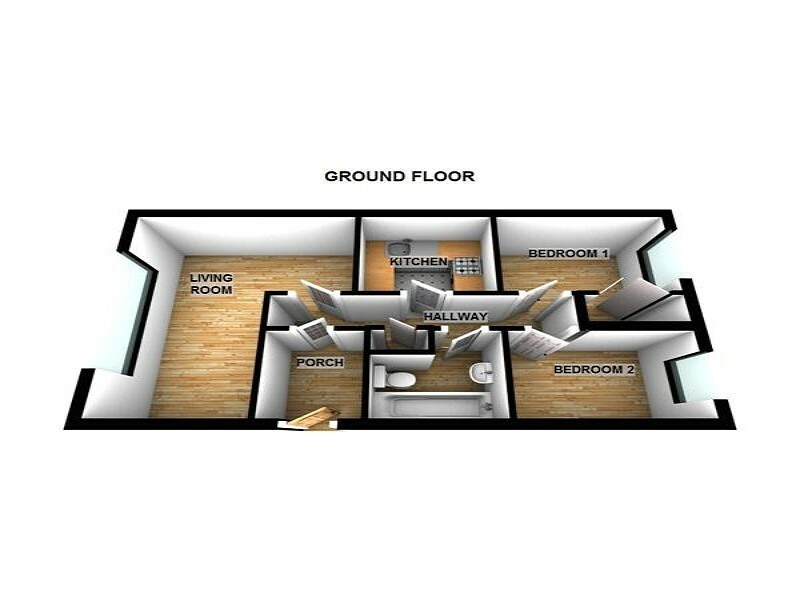 GREAT Opportunity for the first time buyer or investor with potential rental of £425 per calendar month. 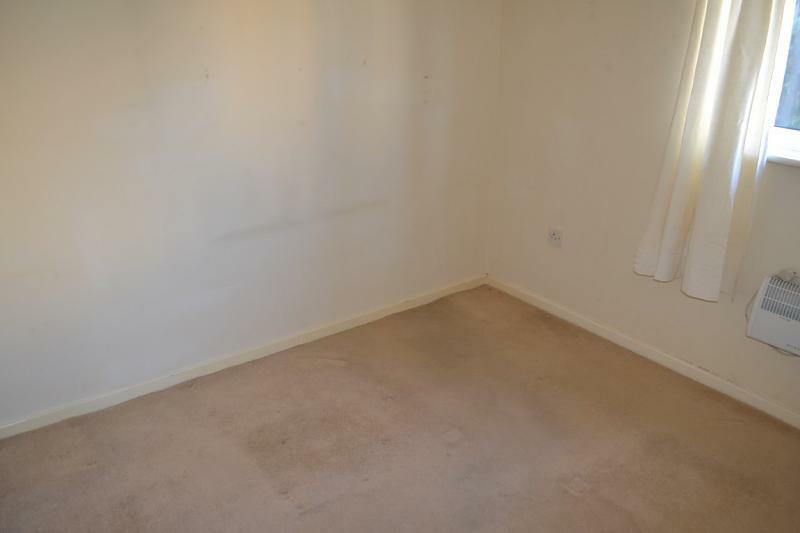 Well Presented and Spacious Living Room laid with laminate flooring and having a double glazed window overlooking the front aspect. 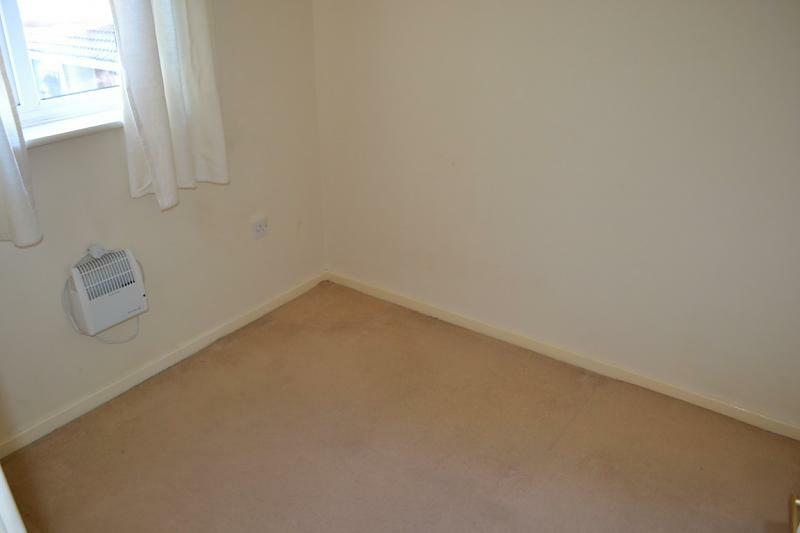 Second Bedroom with carpetted floor and having double glazed window overlooking the rear of the property. 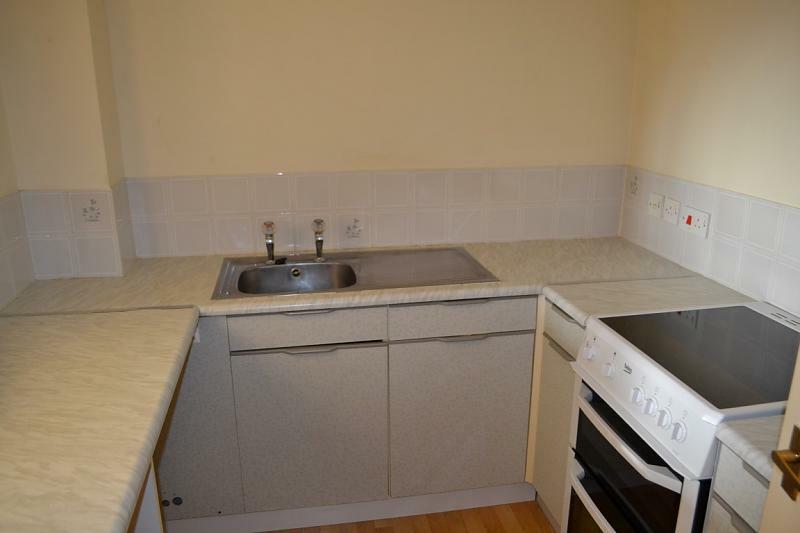 Laid with laminate flooring the kitchen has an abundance of worktop space, wall and base units, stainless steel sink, electric cooker and plumbing for washing machine.